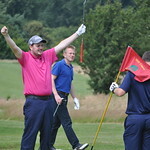 You and your friends/family/colleagues are invited to participate in our Annual Golf Day which this year is being held on Friday 19th July 2019 at Barnham Broom Golf Club. 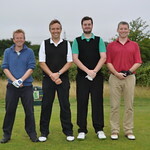 The day will consist of a pairs/team round of golf, individual round of golf, bacon roll/coffee/tea on arrival, soup and sandwiches for lunch and an evening meal, all for £65 per player. 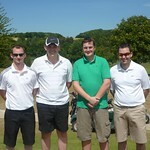 To register your participation in this years golf day please complete the following information. 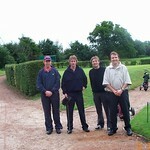 Please complete a seperate registration form for any guests you would also like to register, adding notes to say that you wish them to be in your group. 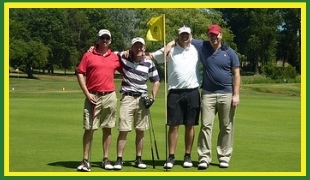 Please note that teams will be organised into fourballs, you can bring your own pair or fourball, alternatively groups will be arranged by the event organisers. 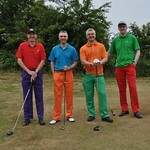 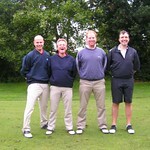 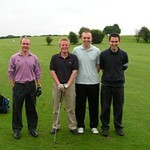 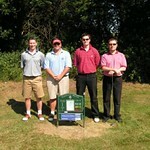 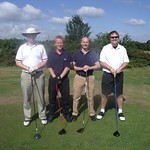 Norwich City Hockey Club run a Golfing Society which plays annually throughout golf courses in and around Norfolk. 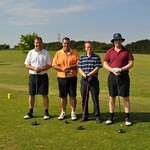 Please note that our golfing event photos taken on our golf days are available from within our main gallery section on this website.